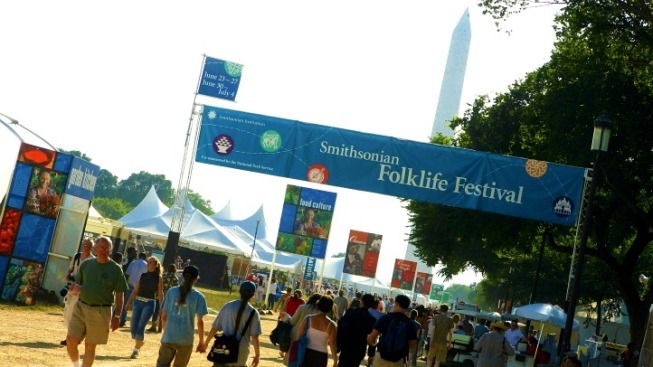 The Smithsonian Folklife Festival returns to the National Mall with live performances, food, demos and kids' activities. This year, the festival explores the culture of Colombia, the Peace Corps on its 50th anniversary, and Rhythm and Blues. The outdoor, free fest runs Thursday, June 30 through Monday July 4, and then again Thursday, July 7 through Monday, July 11. 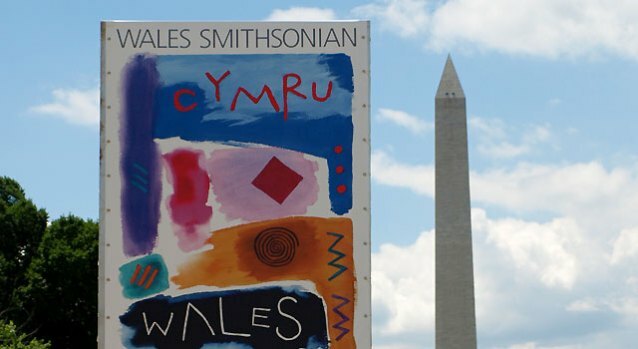 The event draws millions of people to the mall every year. In Colombia: The Nature of Culture, the country of Colombia is broken up into six regions to show how culture and environment sustain each other. Explore workshops on salsa, Afro-Colombian hairstyles or the circus, see a demo on cooking coconut rice, or learn how coffee is grown. Yum. After experiencing one country, experience, oh... another 139 or so. Volunteers in the Peace Corps program will explain what it means to be in the volunteer-based federal agency. Learn what Corps has discovered from other cultures and how it has given back through volunteers, performers and artisans. Hungry? Prepare for some cooking demos from a couple of those 139 countries, too, including Mali, Ukraine and Jamaica. And those aforementioned Tinikling Dancers from the Philippines will perform on the Peace Corps' World Stage. Now to dance (or talk) off some of that food. Discover Rhythm and Blues legends like the Funk Brothers, Nat Dove, Shirley Jones, Swamp Dogg and more while you talk to some of the radio personalities and recording industry notables in the Rhythm and Blues: Tell It Like It Is program. Two large, covered stages will show frequent performances.